Pioneers in the industry, we offer ds216se synology disk station, ds218j synology disk station, ds218_plus synology disk station, qnap nas servers and business network storage from India. 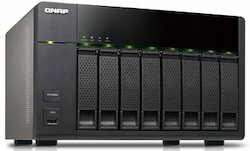 Focusing on the quality of the products, we are engaged in trading a wide range of QNAP NAS Servers. At our vendors' sophisticated infrastructure unit, the offered servers are developed with perfection in compliance with the industry set norms and guidelines. 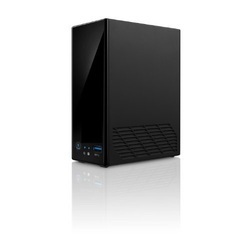 Applicable in different sectors, our offered servers are available in different specifications.